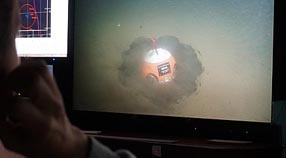 Previous measurements of devices deployed on the floor of Monterey Canyon suggest that large objects may be carried downslope within the seafloor as entire sections of the seafloor slump downslope. 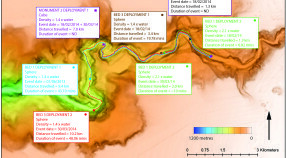 The key question is whether large objects are transported as bedload over the seafloor or whether they ride down-canyon on fluidized seafloor sediments. 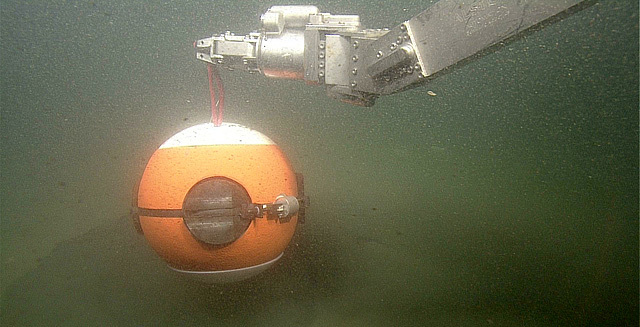 An MBARI-based team led by Charlie Paull and Brian Kieft created a “smart boulder”- a motion-sensing instrument that can be placed within the sediment or on the canyon floor. 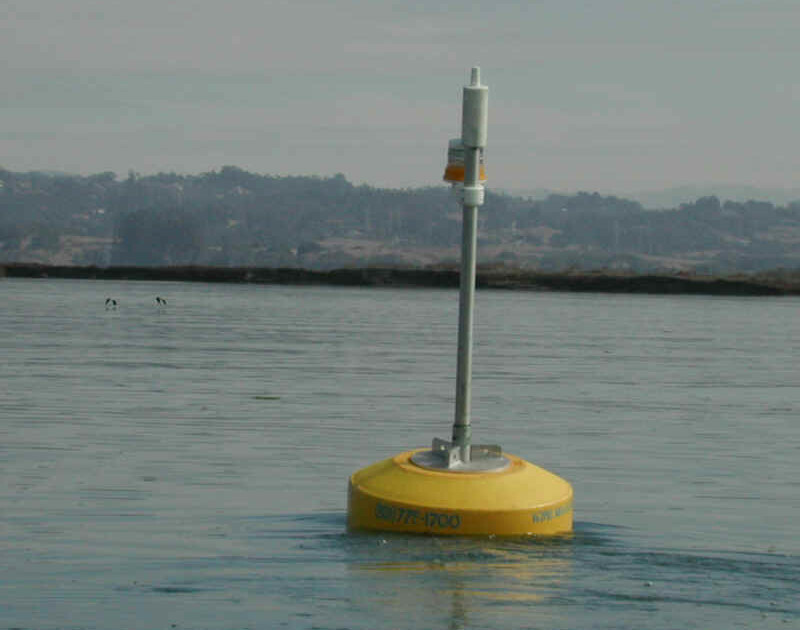 This device, called a benthic event detector (BED), can record its motion as it moves down-canyon, providing detailed data on when an even occurred, how far and fast it moved, and the nature of its motion.